Today’s review is going to be of the L’Oréal Color Riche Shine Lipstick, they just came out and I first got one shade then I got two more. 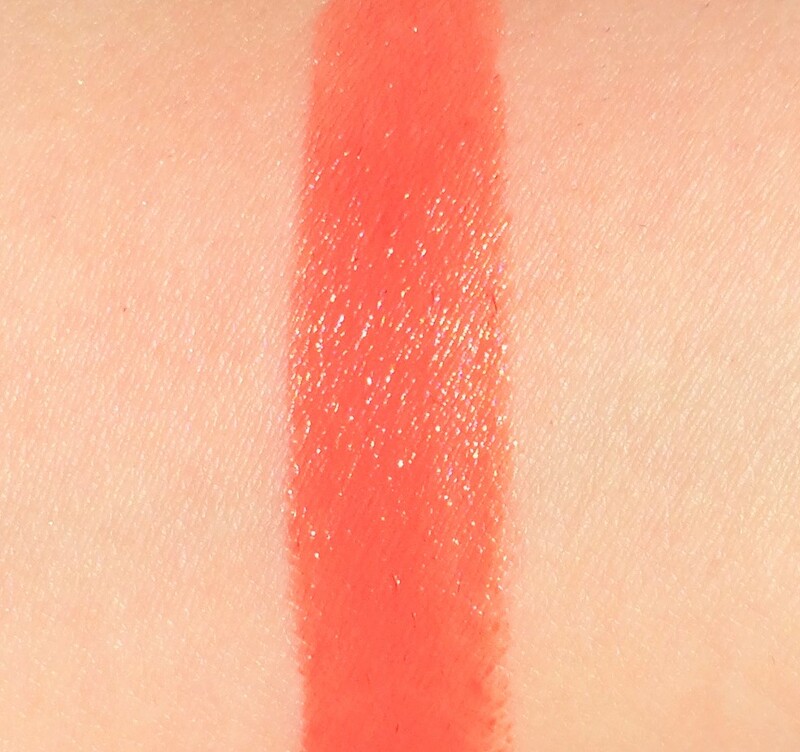 I’ve heard great things about them but when I swatched them in the store something immediately caught my attention, they smelled EXACTLY like YSL Lipstick, which if you know them you’ll know they have a really specific and unique scent. 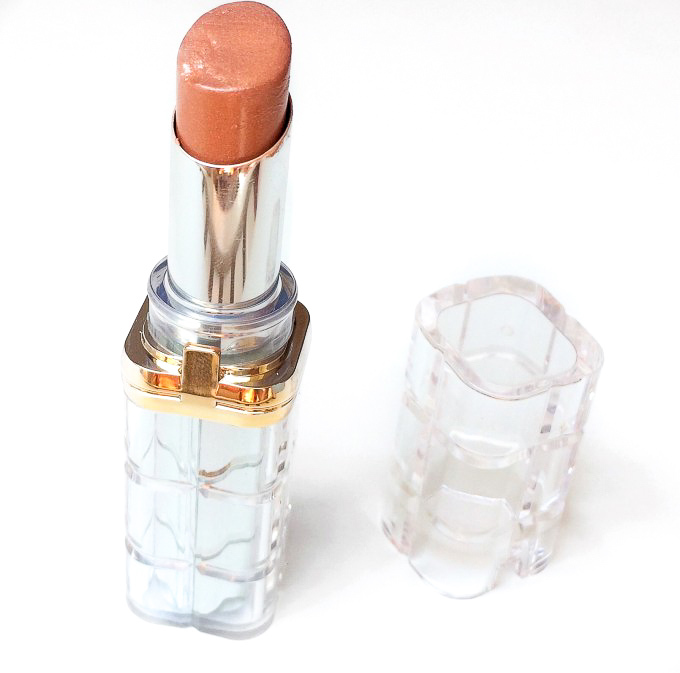 The packaging is a classic lipstick bullet and it’s so freaking PRETTY! It’s so chic and luxurious it feels high end. 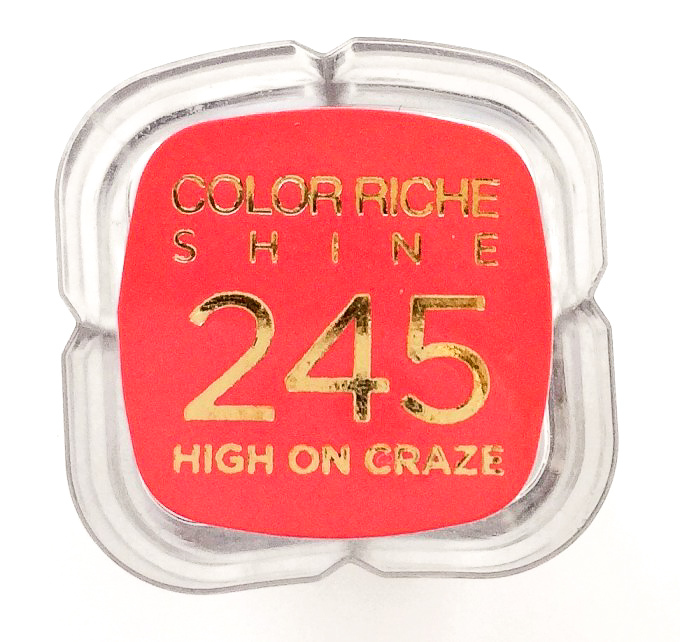 High On Craze (245): Light coral, very pretty and out of my comfort zone, it will look amazing with a tan. 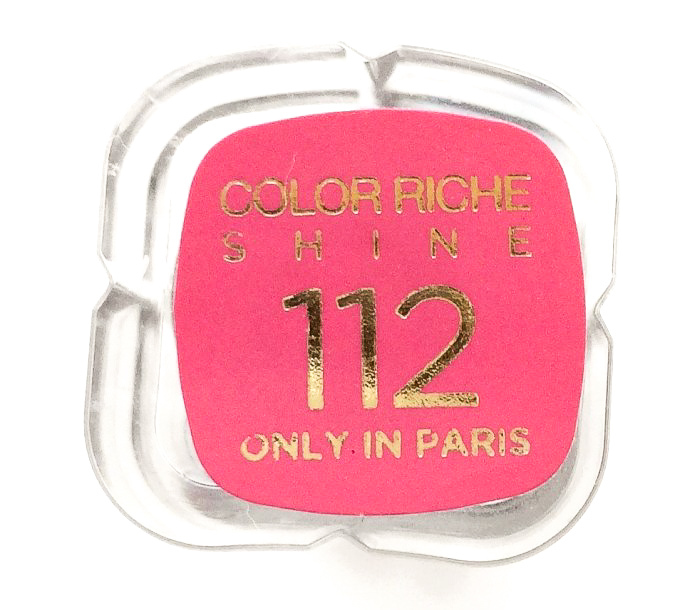 Only In Paris (112): Light natural pink, I love this shade, I’ve been wearing it a lot. 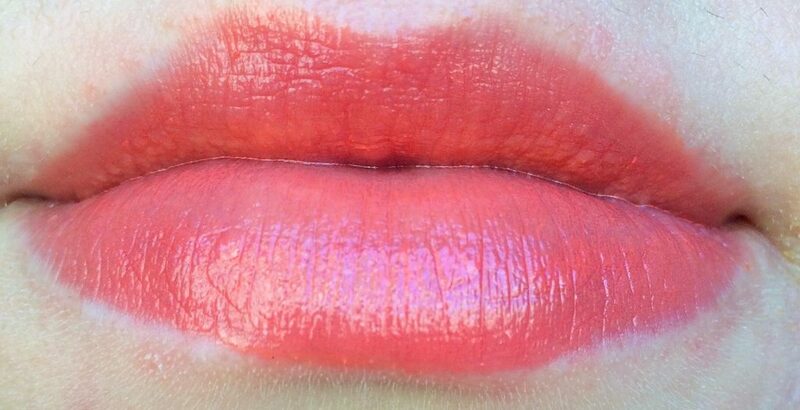 Perfect everyday shade if you like pinks. 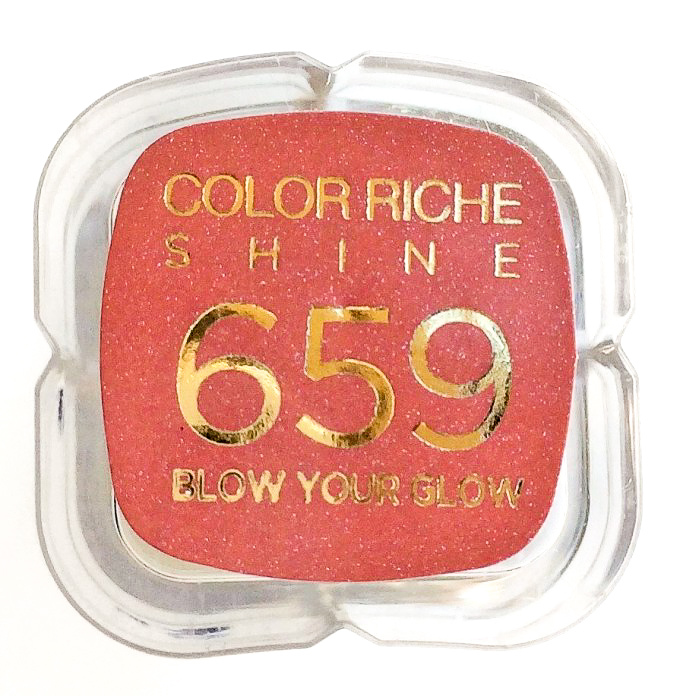 Blow Your Glow (659): Shimmery brown, I hate this shade, I haven’t noticed the glitters until I tried it on, it’s horrible on me, it looks like melted chocolate. They feel really hydrating and the three shades I have all performed the same. 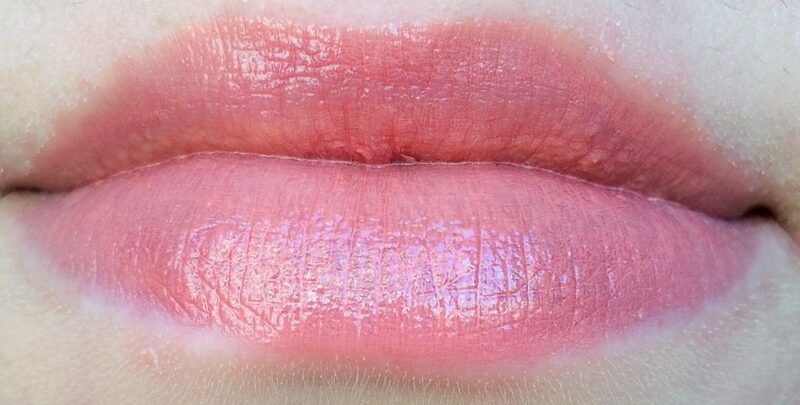 They are a little bit streaky so I like to blend them in with my finger, which I feel like it makes them melt into the lips. 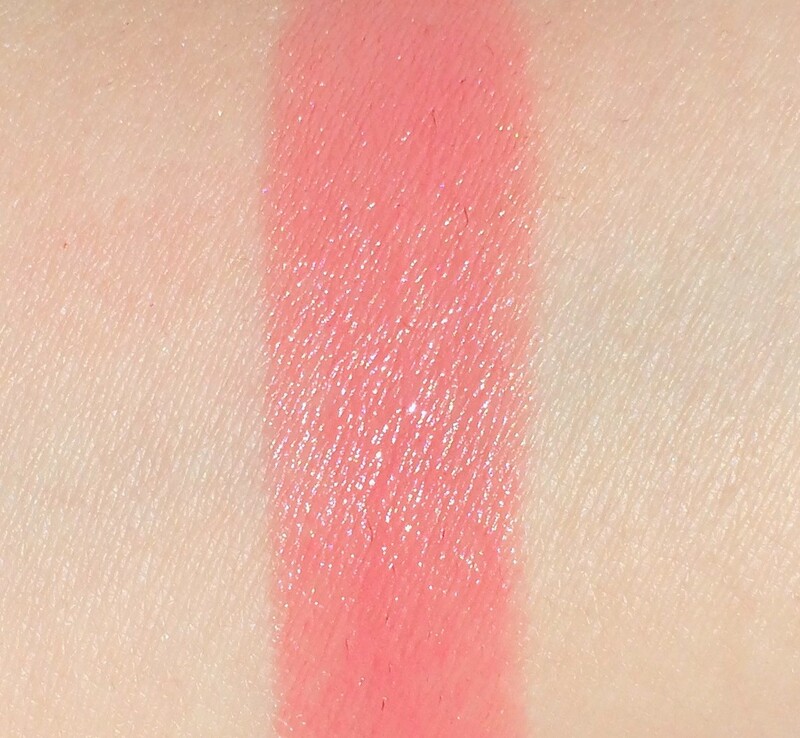 The YSL Rouge Volupte Shine formula is ABSOLUTELY IDENTICAL, I can’t believe it! The shades are slightly different though. On myself, I like the YLS one better since is pinker. But other than that: how it feels, the scent, the lasting power and the fact that they are own by the SAME COMPANY, I think is safe to say they are the same product. I don’t understand enough about formulas to tell you if there’s any difference but I’ve highlighted the ingredients that are in both. 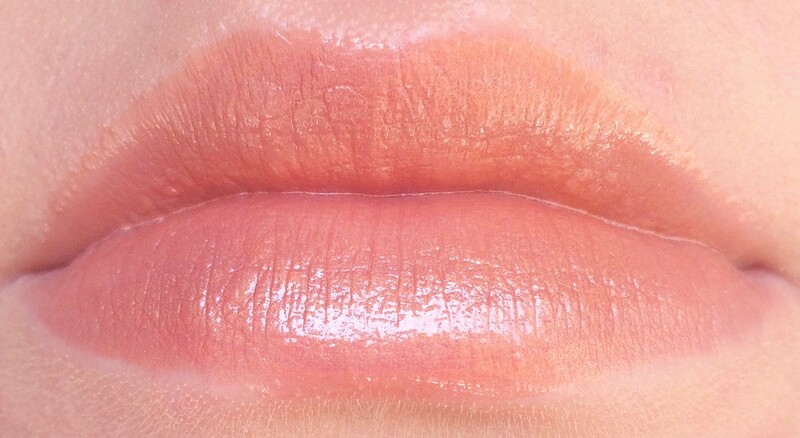 Just based on the lipsticks I can tell you they are identical to me so if you like the formula and want to save 20+ $ go with L’Oréal If you want to treat yourself the one YLS is still an amazing product. 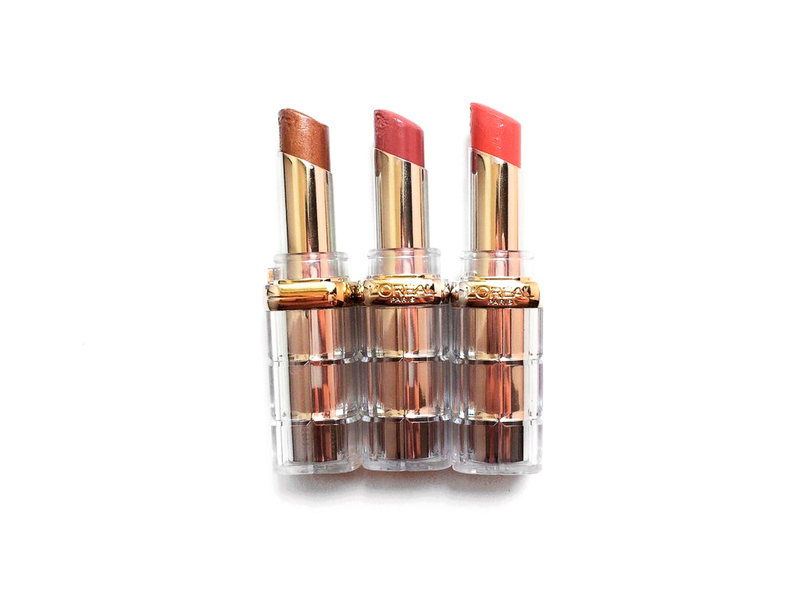 I love these lipsticks, I like the formula since is so creamy and shiny, I like the packaging, they are comfortable and balmy, perfect for everyday wear, the pink one has been in my purse since I got it. 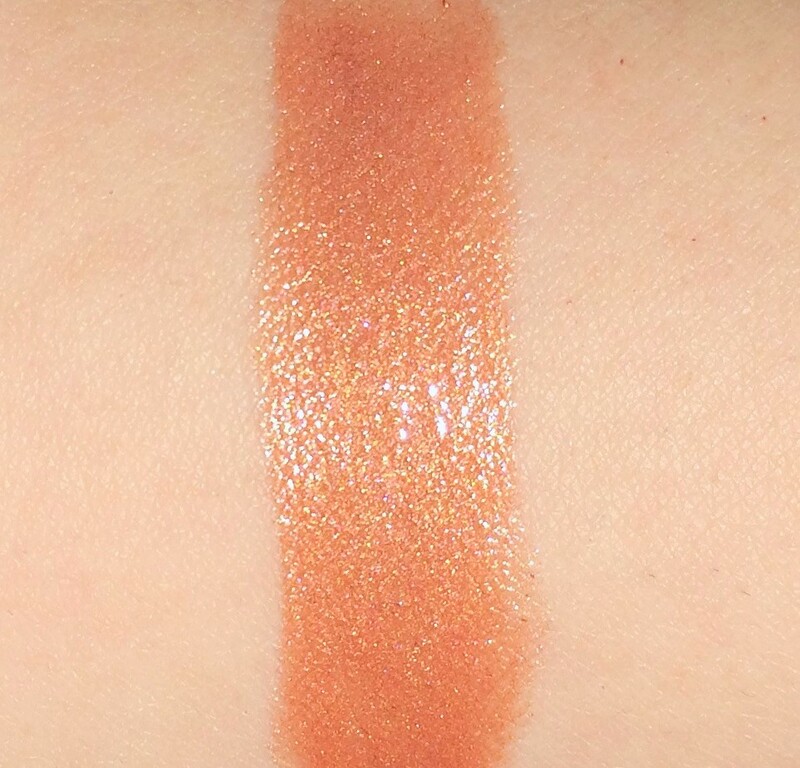 The brown shade is horrible on me so I’ll have to gift it to someone, I’d never use it. The orange one is going to be perfect with a tan. 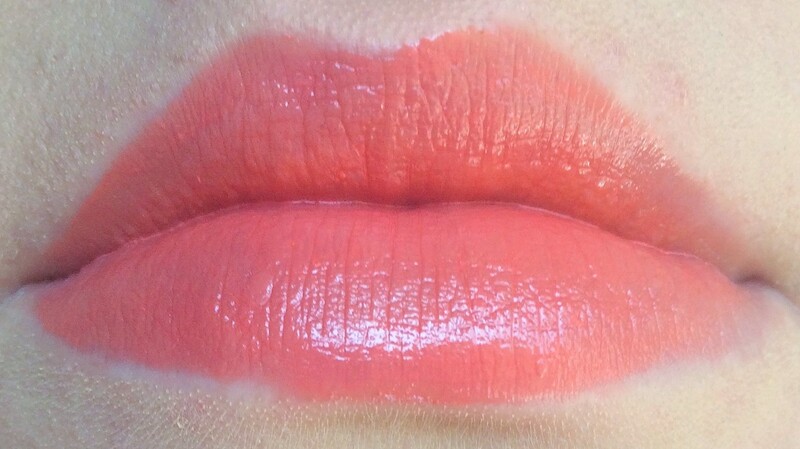 The lasting power is great for a sheer lipstick and overall I’m very happy with them. I love the packaging too! 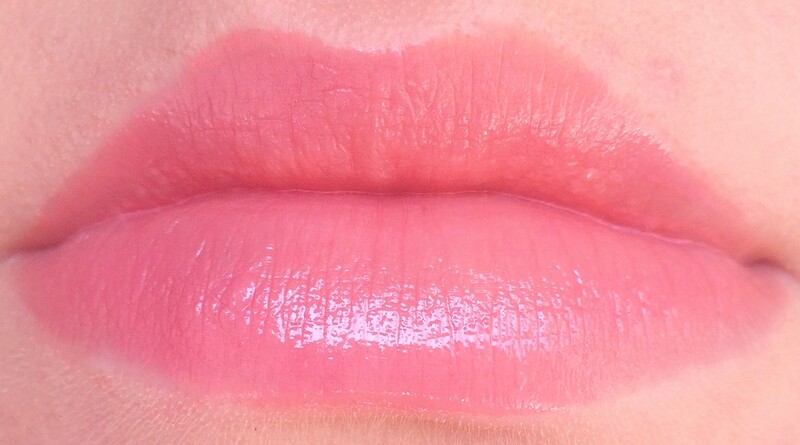 I recently feel in love with lipsticks, so going to get me one of these the next time I am out. I really need to up my lipstick game! The pink colors are so perfect for summer! Great review. Thank you so much! They are perfect for the hot weather! I hope you’ll love it!! 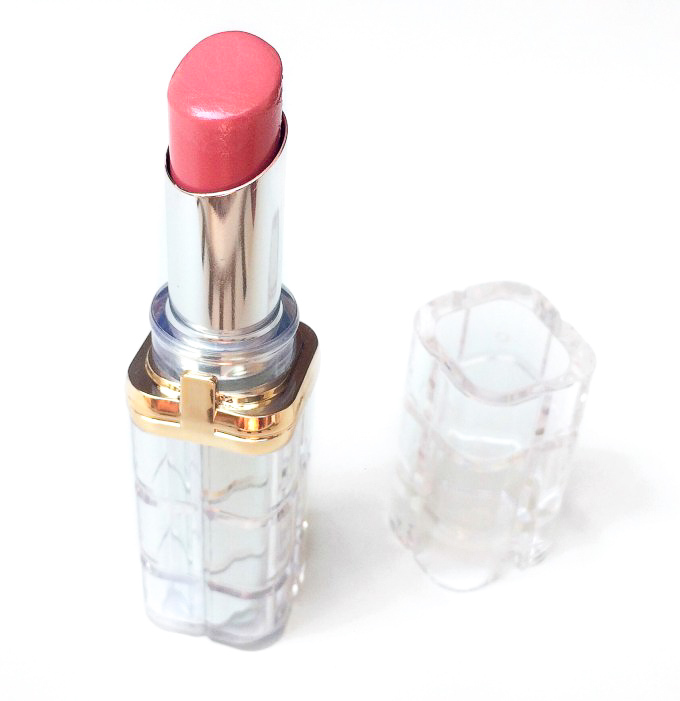 I am a big fan of L’Oreal lipstick as I find they stay on beautifully. 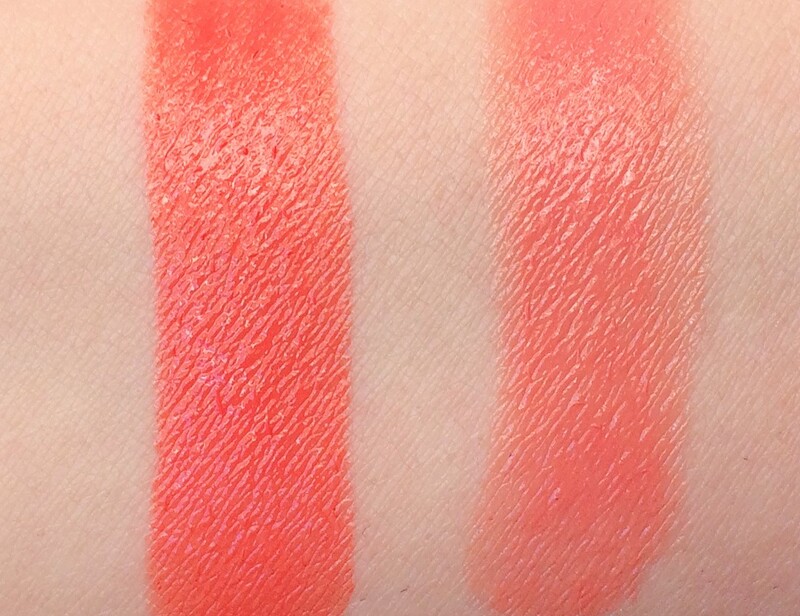 The coral shade is my favorite, but these are all really pretty! They are perfect for everyday and so cute to carry around! Beautiful colors. 2-hour wear time too, wow! Thanks for rating these lipsticks! I’m loving the coral!!! Beautiful product packaging! I need to get more into lipstick. I feel like I have nice lips, but only ever use chapstick. 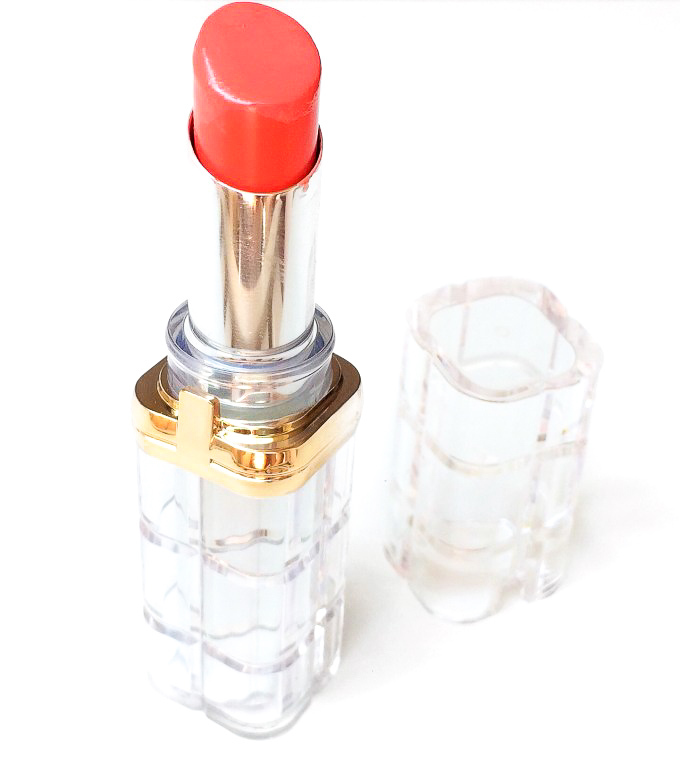 I like the colors your picked and that they are a cheaper version of YSL. Probably amazing! Coral and olive skin work beautifully together! I’m glad you found something new to try!